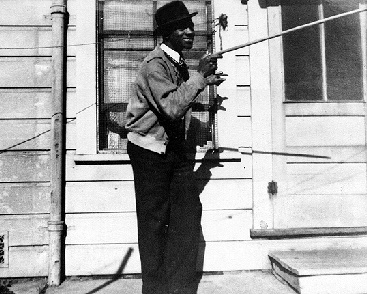 Wesley Johnson Sr. lived in San Francisco in the 1920s and 1930s. 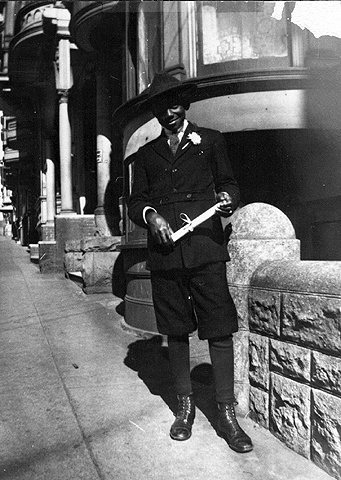 Wesley Johnson Sr. as a young man in San Francisco in 1926 with his new high school diploma. Wesley Johnson Sr. in 1933, goofing on the street.